Juniors may not play in an IMG Junior Golf Tour event if they have reached their 19th birthday, regardless of graduation date. Juniors reaching their 19th birthday prior to the Tour Championship are still eligible for season-end awards and honors based on performance during the season. Players under the age of 19 that are enrolled in college are not eligible. Membership for the 2018-19 season opens July 1, 2018 and expires July 1, 2019. Submission of proof-of-age documentation is not required. However, the IMG Junior Golf Tour reserves the right to request proof-of-age documentation from any member at any time. Players misrepresenting their age are subject to having their membership suspended or revoked and may be reported to other junior and amateur golf governing bodies and entities. After your membership has been processed, the membership dues are non-refundable. Upon receipt of membership application, confirmation of membership will be e-mailed to you. 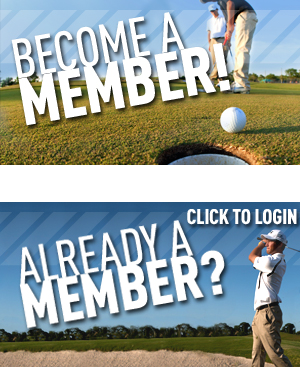 Members will receive their membership package items at their first tournament of the season. The IMG Junior Golf Tour holds the rights to its members' names and likeness for publicity and promotional purposes. 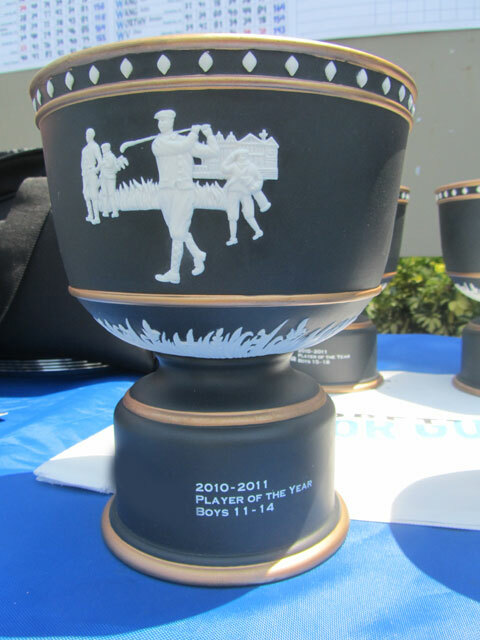 IMG Junior Golf Tour members' names and likeness will be protected for amateur status and eligibility under the guidelines of the USGA and the NCAA. You may become an IMG Junior Golf Tour member and sign up for individual tournaments securely and conveniently by paying with a credit card via the Web site. Click here to get started.